Tinuku - Go-Jek on Monday announced the establishment of two local companies in Vietnam and Thailand in order to expand into Southeast Asian countries. 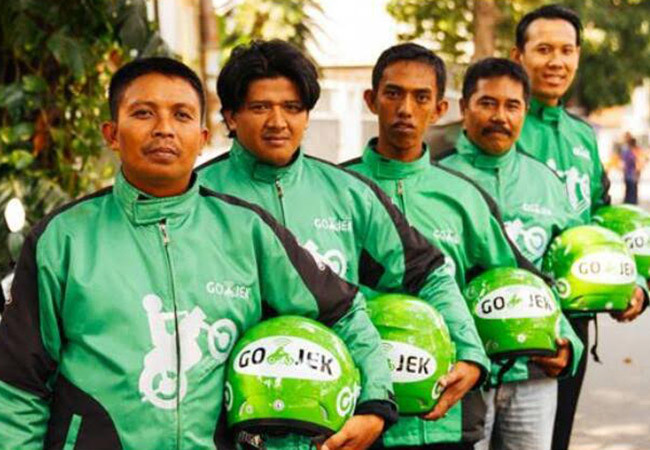 The giant ride hailing and logistics company headquartered in Jakarta will manage the two companies using local resources in support of technology and investment by Go-Jek. The Go-Viet introduced in Vietnam will go to beta testing stage in July 2018, while the GET launch is still awaiting the outcome of consultations with stakeholders in Thailand. In the early stages, the two companies will provide ride hailing and logistics services. Go-Jek has not mentioned what kind of transportation is provided for ride hailing services. Go-Viet and GET will also deliver food and electronic payment services. Nguyen Vu Duc will serve as CEO & Co-Founder of Go-Viet, while Pinya Nittayakasetwat will serve as CEO & Co-Founder of GET. The establishment of companies in Vietnam and Thailand is part of Go-Jek's plan to expand to four countries in Southeast Asia and the company has set aside approximately US $ 500 million to support the plan. Previously, Go-Jek raised the latest investment from Astra International, Google LLC, Tencent Holdings Limited, JD.com Inc., Temasek Holdings, and Meituan.com Inc.